From the depths of the carioca electronic music scene – specifically São Paulo – emerges a frank and authentic artist. The integrity and certainty when throwing down Victor Ruiz beats makes it easy to know that he’s landed in a DJ booth. They say that his techno sound has finally found it’s more seductive side. “From Brazil with love” read the title of that interview where he caught the attention with his qualities always supporting super fresh sounds, with fewer grooves. From then on he has been compared to artists like Maceo Plex. Over time Victor Ruiz has grown, not only his production skills but also in his sets, a breath of fresh air to the listener. When he first stepped into a recording studio his first steps were to reinterpret his roots in a more contemporary way. A futuristic tone but at the same time racial, exciting and danceable. In other words, his sound goes straight to your heart, your head and your feet (We need all of them to dance, right?). Thanks to these components over the years he’s been winning over huge swarms of followers. Loyal followers. You can also discover on his social media and exciting tours like his collaboration with visual artist Any Mello .The perfect pair to make us move while we enjoy a visual trip. If we start talking about his music releases we can highlight his solo work “Rollercoaster” and “Thunderstorm” both published on Yoshitoshi recordings, “Lucky strike/ Easy Riders” (Herzblut), “Interestellar” (Sprout Music), the EP “Orion/Speed” with K.A.L.IL. or also the EP “Draco/Serpens”, both on Electric Ballroom. Don’t forget about “Soul Seek” (Sprout), “Midnight Sun” (Heinz) or “Music”, “ In between”, “Arise” with D-Nox & Beckers on Sudbeat Music. One of his first ever major bombs was “I look into you”, edited on Sprout Music, a massive hit on the same level as “Medusa Smile” from Konrad Black. His work as a remixer is also very admirable. Oliver Huntemann, Stephan Bodzin , Hatzler, Thomas Schumacher, Luzon…Just a few who have required his services. With Oliver Huntemann, the highly respected techno-gentleman from Hamburg, the way they got in touch was very curious, Victor made a bootleg for Oliver’s track “Magnet” a few years ago and the speculation created on social media was insane. Only on Soundcloud the bootleg had more than 240 thousand listens. In fact Senso Sounds –The label Oliver is the owner of- is without a doubt one of Victors new homes. Speaking of homes, Germany is the country that has adopted him as one of their own. 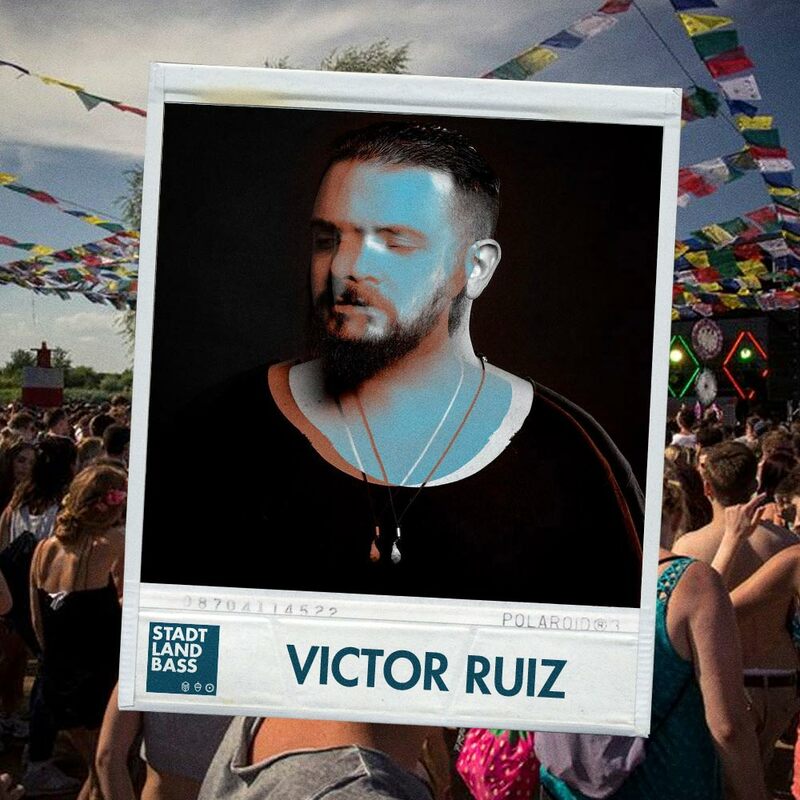 When Techno-House is elastic, energetic and served straight from the soul: Victor Ruiz.